We approach each of our catering services with delicacy and precision in order to introduce food that is stimulating, intriguing and exciting. To get more information about our menu, please visit Astral Catering. Full Catering Service for Weddings, Receptions, Bridal Showers & Ceremonies. Customized menus and executive catering services for all meetings & business events. 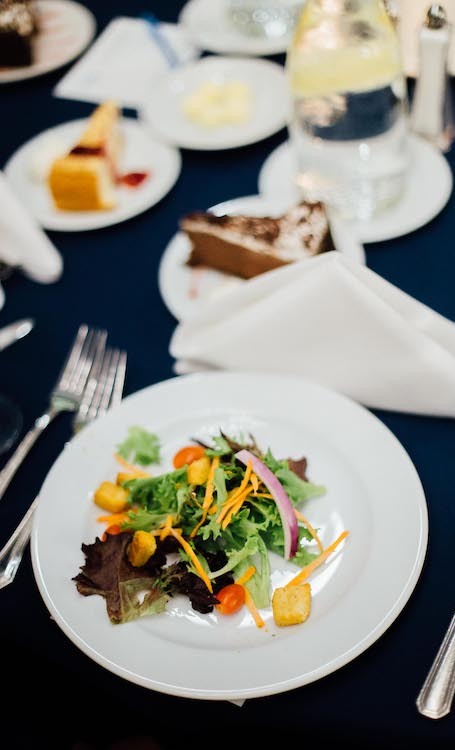 For more information about on-location catering for events outside of DEMERS, Visit Astral Catering. Is an outside caterer allowed to come to Demers? Yes! Demers does allow outside catering in the Grand Ballroom. 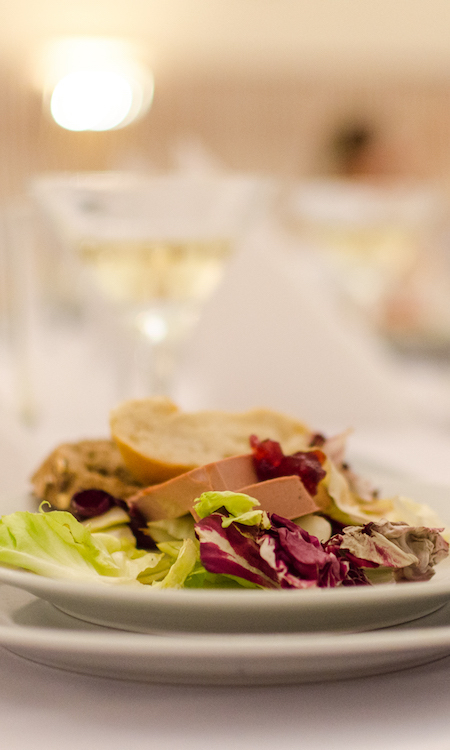 However, Demers can provide you with a exquisite catering menu from Astral Catering our preferred Caterer. Astral’s menu offers a variety of cuisines for your special event. in addition, Demers will allow approved outside catering for Pool Parties and events in the Orchid Room such as Baby Showers, Bridal Showers, etc..